Cheese pressed under olive oil and black pepper. 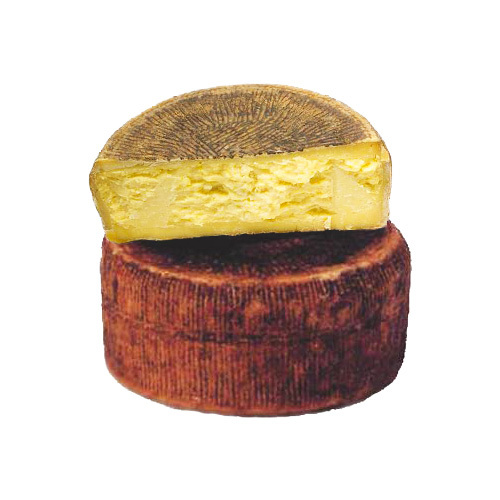 Mellow taste, leaves a long aftertaste and aromatic cheeses. Product aged for 8 months. Like other Sicilian cheeses with striking impact, even Tuma Persa goes well with the Sicilian Caponata and goes well with local wines like Nero d’Avola red or amber like Malvasia.